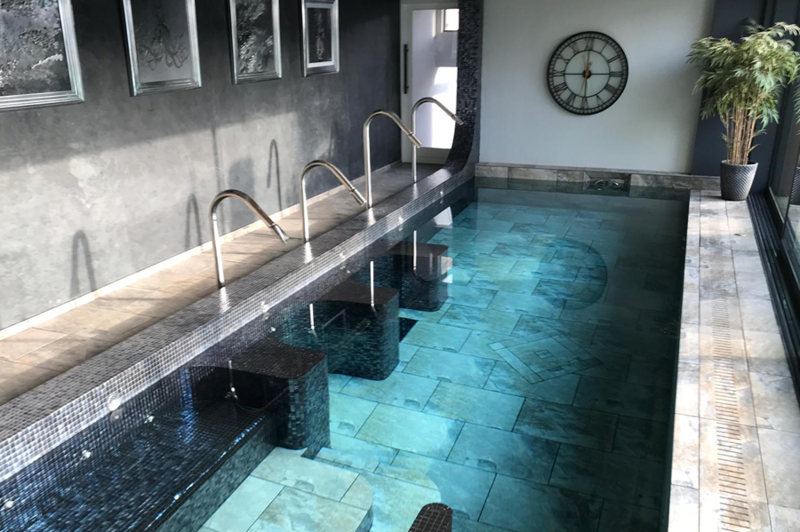 We specialise in indoor and outdoor swimming pools, hot tubs, saunas, spas, steam rooms, salt rooms, ice rooms and laconiums. 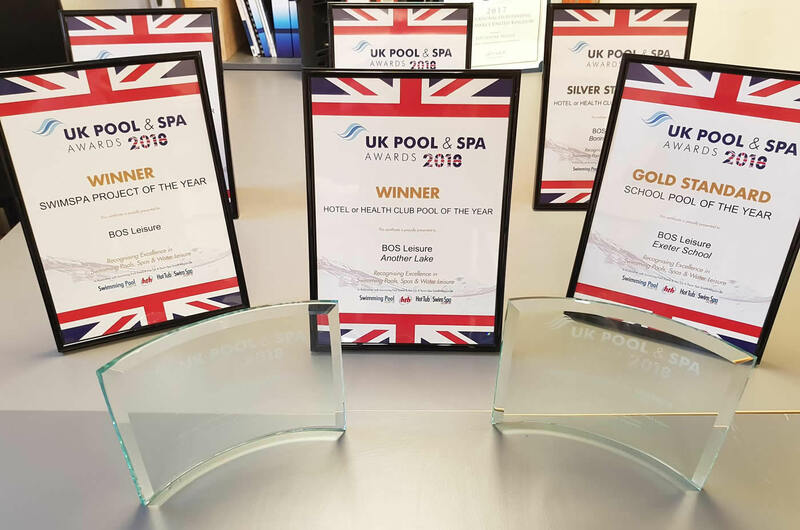 BOS Leisure enjoyed huge success at the 2018 UK Pool and Spa Awards held at The NEC Birmingham in December. 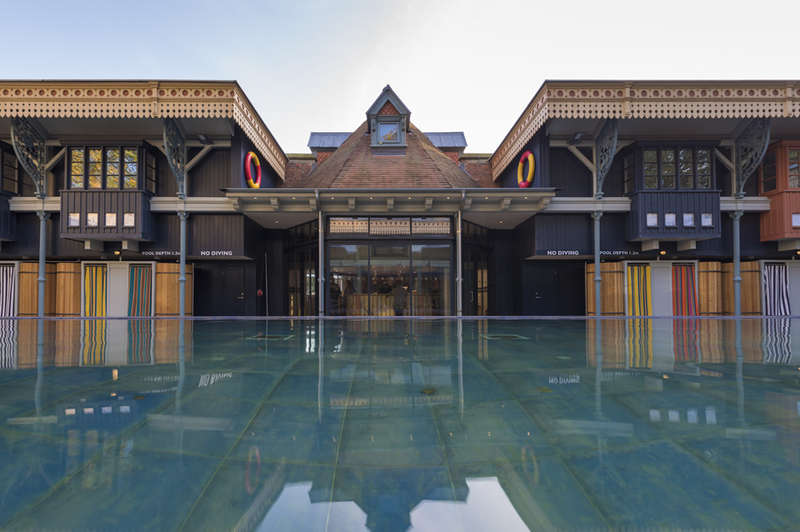 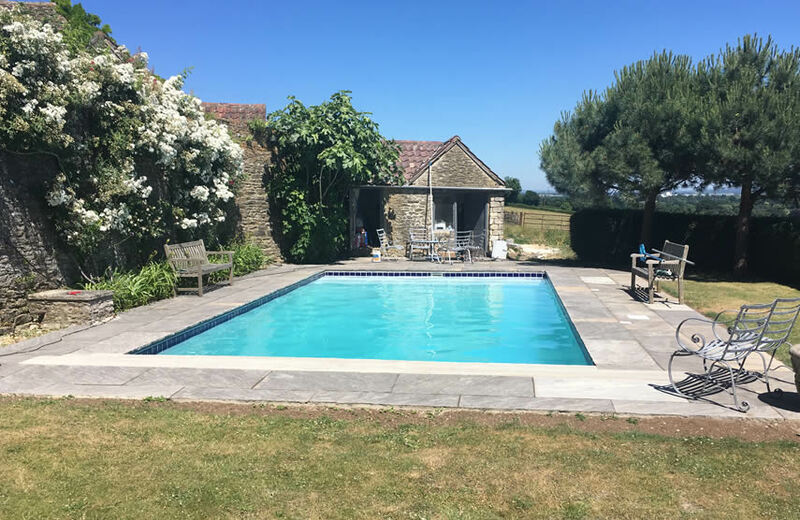 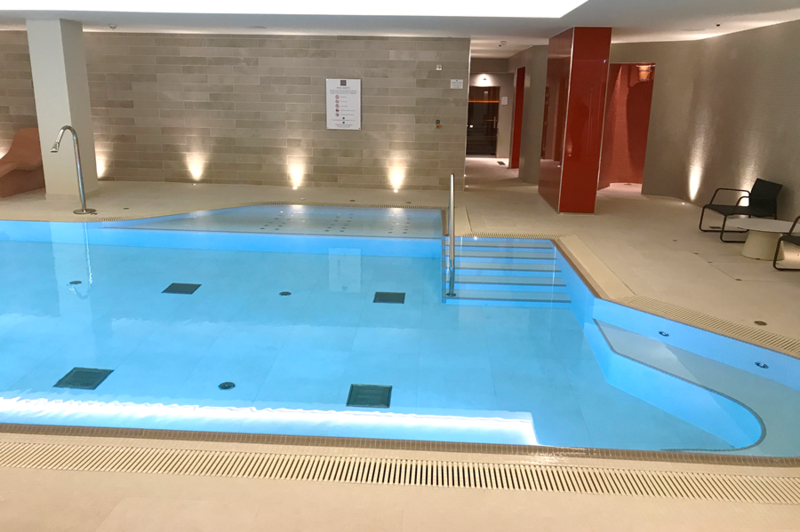 BOS won in both the Hotel Pool of the Year category for Another Place and Swimspa Project of the Year for a residential build in Clifton, Bristol. 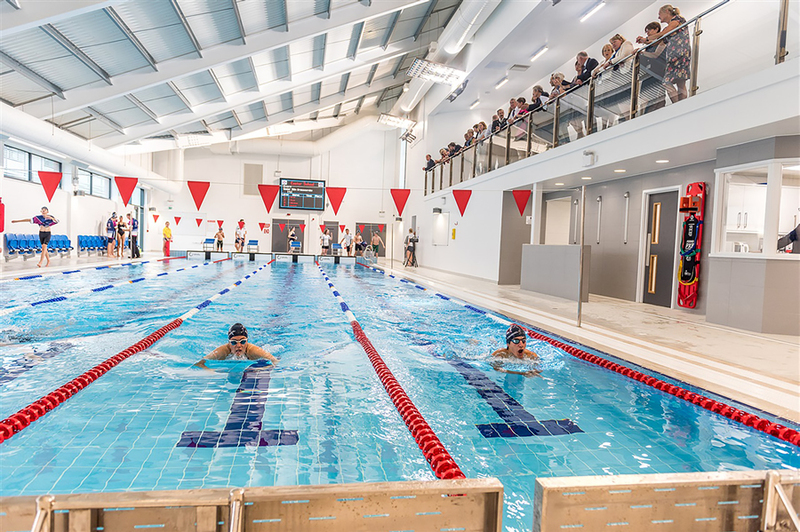 On top of this, BOS Achieved a Gold Standard in the school Swimming Pool of the Year for the 25mt competition pool at Exeter school, along with numerous Silver Awards for other projects. 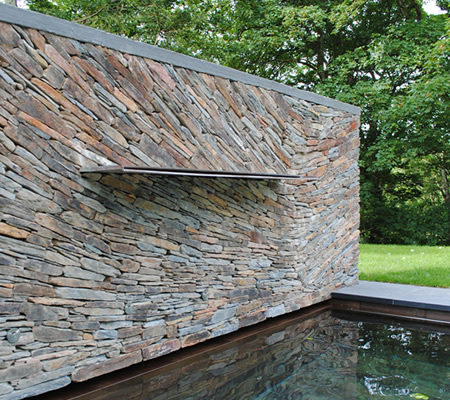 We would love to hear about your project ideas. 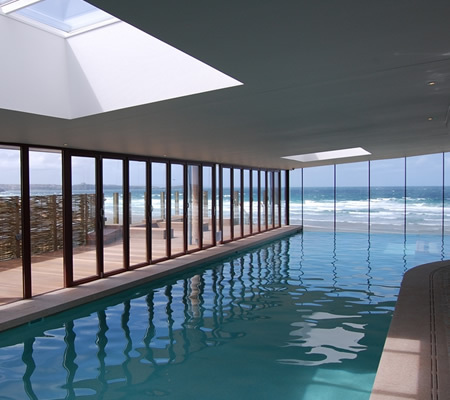 Our team of experts will be happy to advise and assist on any aspect of your enquiry. 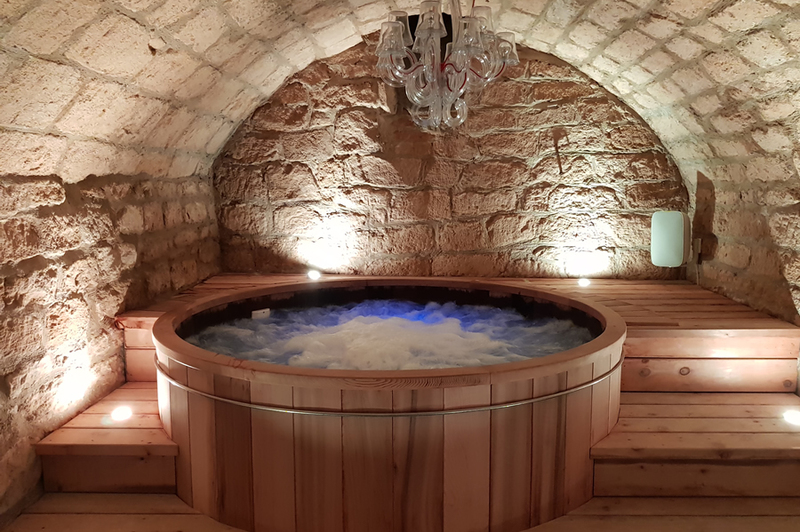 Call today on 01225 874 874, email sales@bosbristol.co.uk or visit our showroom at 476 Bath Rd, Saltford, Bristol BS31 3DJ.